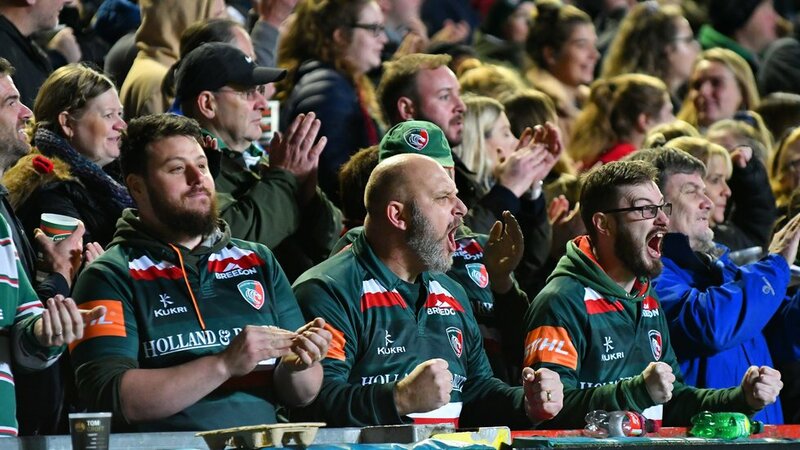 Tickets for back-to-back home games against Worcester Warriors and Sale Sharks in the Premiership Rugby Cup are on sale now at the Leicester Tigers ticket office. 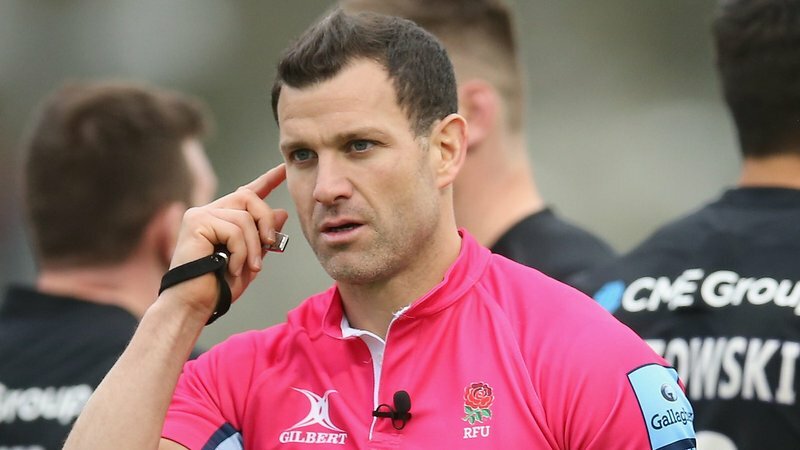 After launching the Cup campaign at Saracens, Tigers welcome Worcester to Welford Road on Saturday (3.00pm) and then host Sale Sharks on Friday, November 9 (7.45pm). 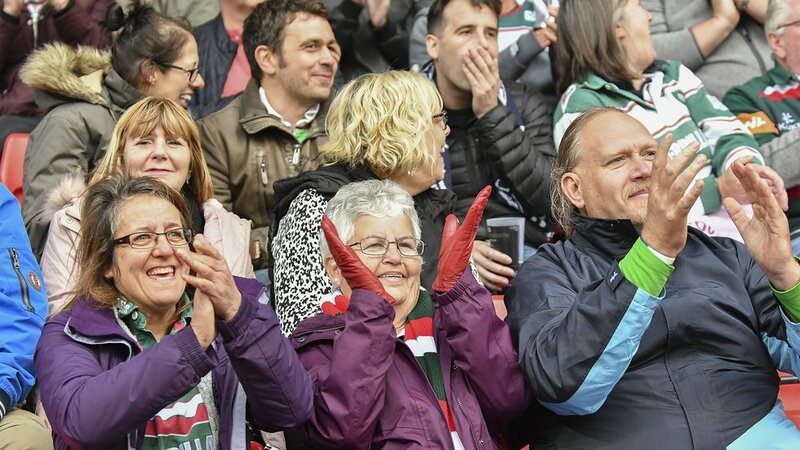 If you hold junior season tickets or juniors as part of family season tickets, you can upgrade to adults free of charge for the Friday fixture if you feel kick-off is too late for young supporters. Contact the ticket office to arrange an upgrade. Match tickets are on sale for all Tigers home games in the first half of the season, including fixtures over the Christmas and New Year holiday period. A selection of Ticket Bundle packages are also available at the Tigers ticket office at special prices. 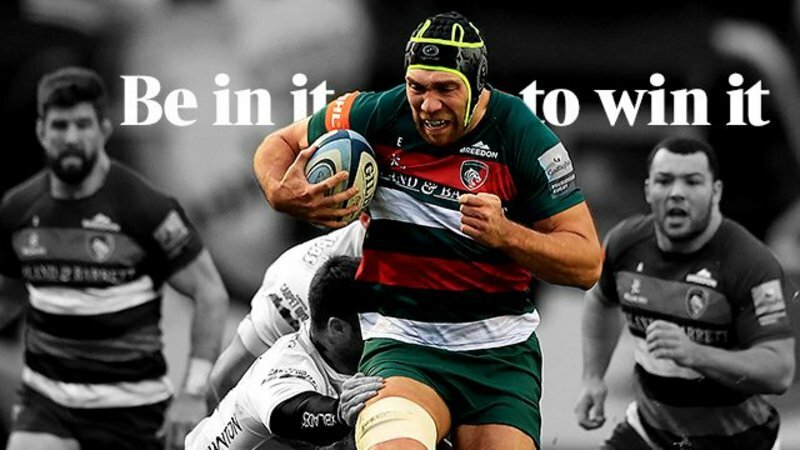 A Half Season Ticket is also available now, securing your place for home games against Gloucester, Wasps, Northampton Saints, Exeter Chiefs, Bristol Bears and Bath in the Gallagher Premiership and Ulster in the Heineken Champions Cup. Tickets for away games against Gloucester and Bristol in the Gallagher Premiership are still available at the Tigers ticket office. 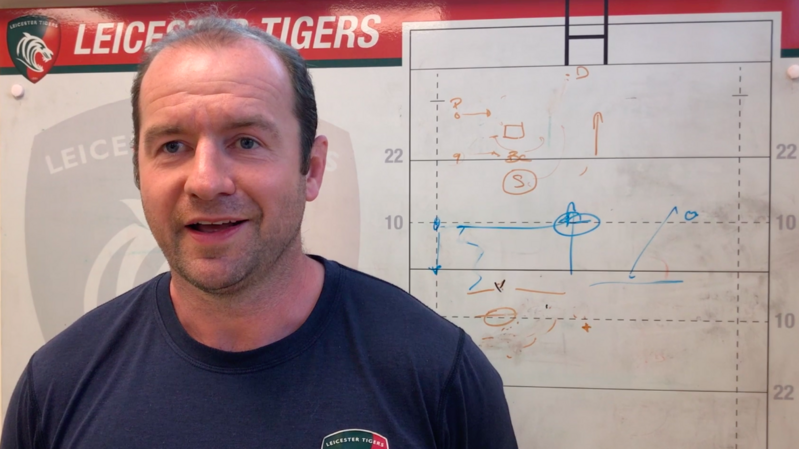 The match against Gloucester is on Friday, November 16 (7.45pm), with Tigers travelling to Bristol Bears on Saturday, December 1 (3.00pm). Tickets are on sale now to season ticket holders and members, and will remain available until 5.00pm on Friday (November 2). 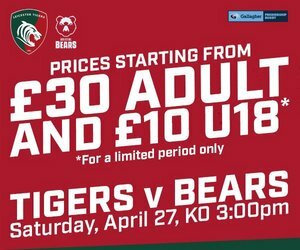 Contact the ticket office for details or book in person at Welford Road, phone 0116 319 8888 (option 2) or online.